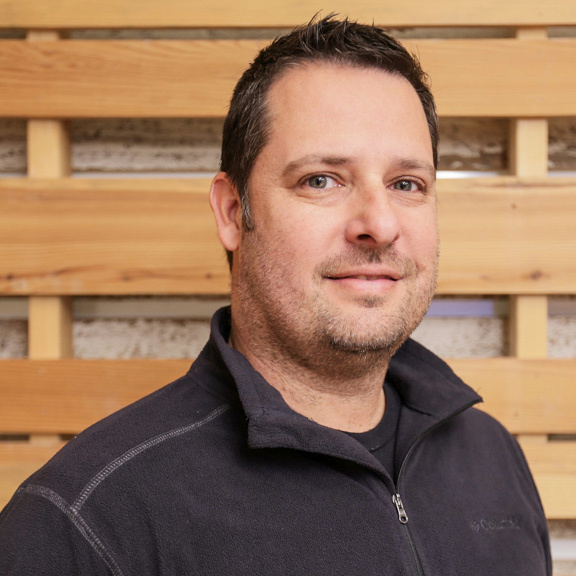 Jason’s role as project designer at studio951 includes working with the client to develop functional, responsible and stimulating solutions to their building needs. Jason has 20 years of experience in a wide variety of projects including residential single and multi-family, commercial, education, and healthcare, as well as campus master planning. Jason has been involved in all phases of the building design and production process.